Lifts or elevators enable us to live and work in extremely tall buildings without having to do a marathon to get to the right floor. Humans have always strived to build buildings that reach the sky this is evident from the church spires and the Egyptian pyramids. 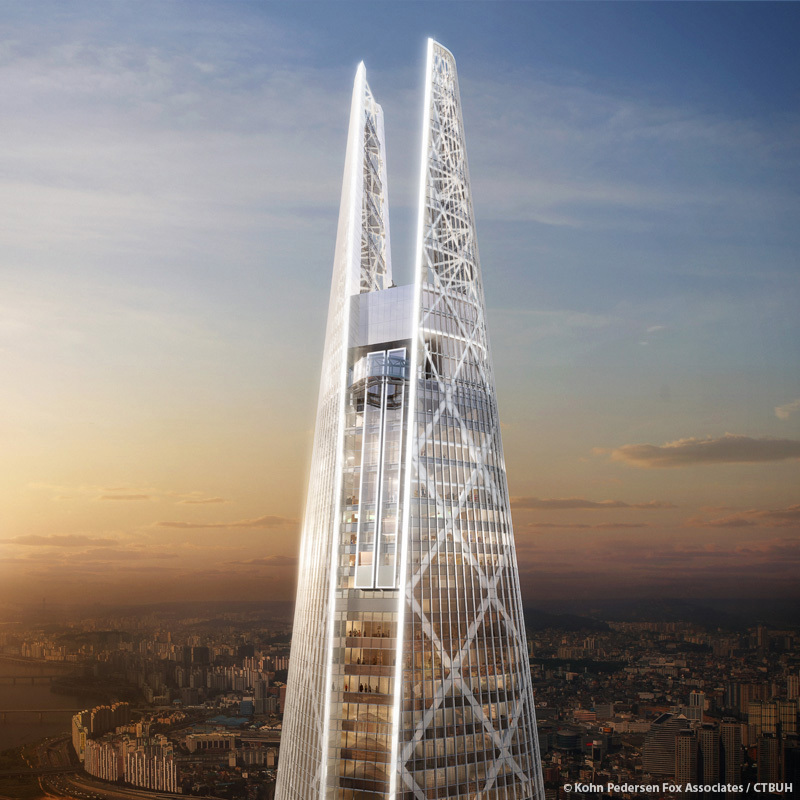 Technology allows us to construct buildings up to 2,717 ft high. The tallest artificial structure in the world is Burj Khalifa in Dubai which has 163 floors making lifts extremely necessary. There are two types of lifts or elevators rope or cable lifts and hydraulic lifts. Hydraulic lift systems are more suitable in lower buildings because the size of the equipment would get too large to reach higher floors. Very tall buildings use a rope pulley system because it doesn’t require as much space. Cable systems a much safer due to electromagnetic breaking systems which prevent the lifts from hurtling down the shaft like they do in the movies. Skyscrapers and other tall buildings rely heavily on lifts to enable the occupants to get to multiple floors. Without lifts and elevators, these magnificent pieces of engineering would be virtually inaccessible due to the sheer effort it would take to climb up to the floors. Modern-day lifts use computer systems to manage them. They use the knowledge of where the lifts are, where people want to go and where the floors are to ensure the lifts run smoothly. Here is a list of the five tallest building in the world which accommodate the tallest lift systems. 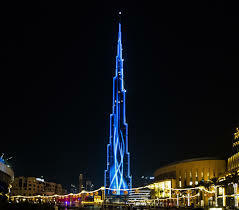 The Burj Khalifa in Dubai is the presently the tallest building in the world reaching the dizzy heights of 828m. Construction started in 2004 and with the grand opening in 2010. It has 163 floors two observation points, a restaurant 555m up and a huge shopping mall and musical fountain at its base. People travel all over the world to see this amazing feat of engineering. Shanghai Tower is the tallest tower in Shanghai in China it is 632m high with 128 floors. Five of the floors are below ground with one linking to a subway station. It has many purposes including; offices, hotels, retail, parking, exhibitions, art shows and is a huge tourist attraction. 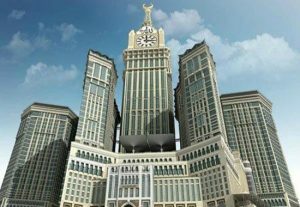 The Abraj Al-Bait Clock Tower is located in one of the holiest places in the world. It was completed in 2012 in Mecca Saudi Arabia and is 601m high with 120 floors. 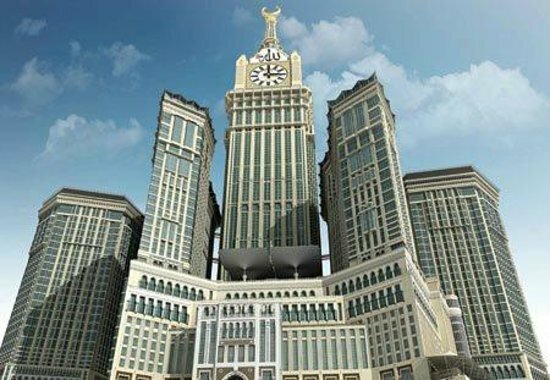 The iconic clock tower complex is 50m away from the Islamic holiest site Kaaba which houses the worlds largest mosque where millions of Muslims travel for their annual pilgrimage. It also has hotels, shopping malls, an Islamic museum and residencies. 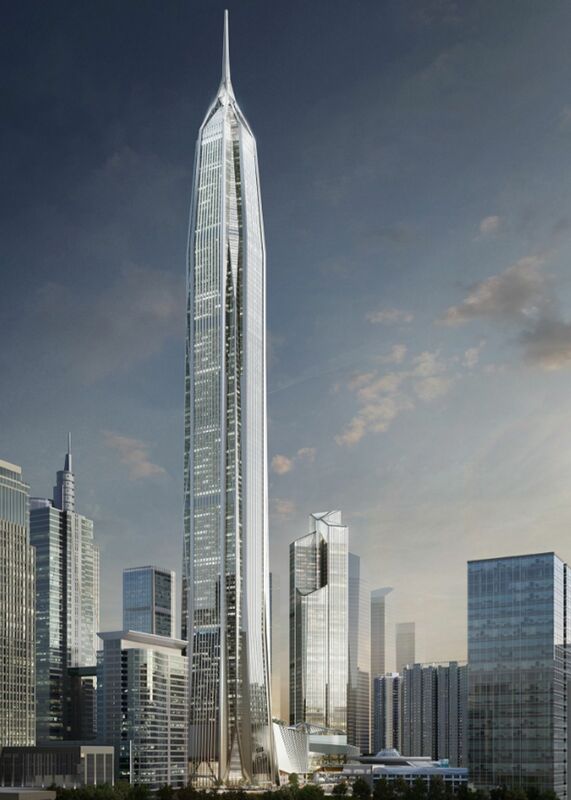 The Ping An Finance Centre in Shenzhen China is 599m tall with 115 floors and was opened in 2017. 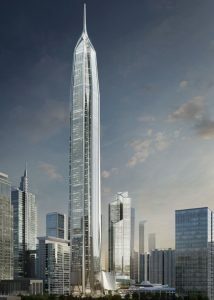 It is a large glass structure located in the centre of Shenzhen’s growing central business district. It encompasses; office space, a large podium, retail and conference space. There are also connections to nearby commercial and residential properties and public transport. Humans build tall buildings for practical reasons such as saving space and as a status symbol to show how much they can achieve and stand out from everyone else. If you are intrested in installing lifts in your own superstructure contact us to discuss the different types of lifts we have available.